Come and join us in a place of happiness where excellent and warm service awaits you. 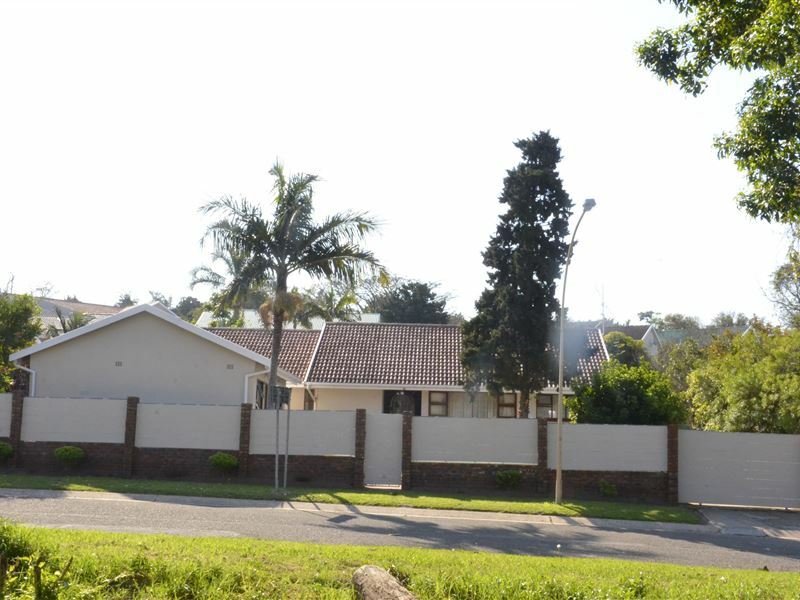 The establishment has a charming garden, swimming pool and complimentary coffee and tea-making facilities, bar fridges, microwaves and free Wi - Fi access.. You&apos;ll be within walking distance of shops and only 10 minutes away from major shopping malls. 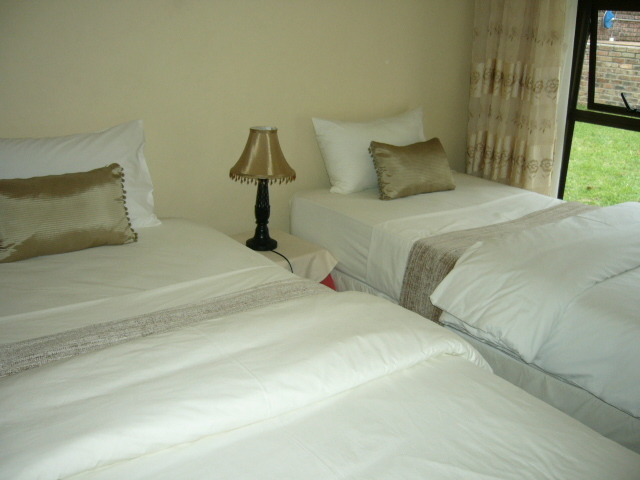 Yolonwabo B&B offers five comfortable rooms consisting of king and/or twin beds. 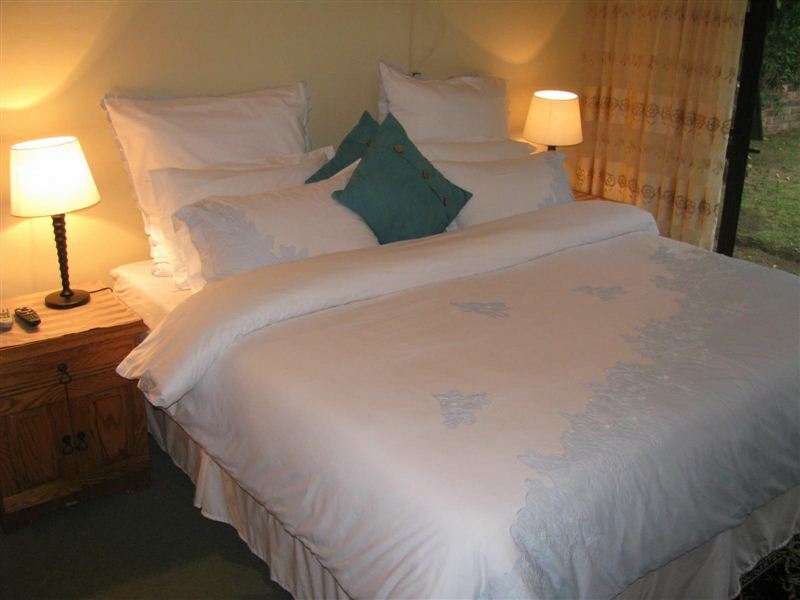 All linen is included and one room is fitted with an en-suite bathroom and air-conditioning, while two rooms have separate bathroom (shower) facilities and two luxury rooms ( outside flats) with en - suite showers. 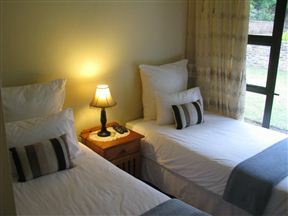 Each unit comes with a TV offering DStv access and heaters to help warm you up during the colder winter months. 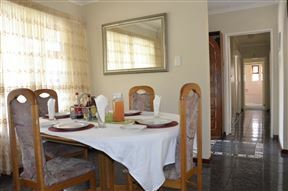 Our rates exclude breakfast and is charged separately on request. king size bed, can be split into twin beds. 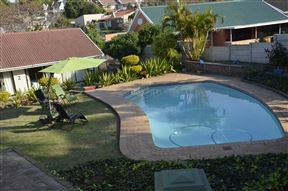 Can take up to 3 adults with an additional rate of R200 per night. Have coffee/teamaking facilities and free Wi -fi. King size bed, can be split into twin beds. Offers coffee/tea making facilities, DsTv ( commercial channels with channel 161 additional). 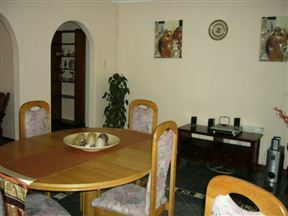 Wi-Fi, heater, air conditioner, bar fridge and microwave. En - suite with a bath tub. 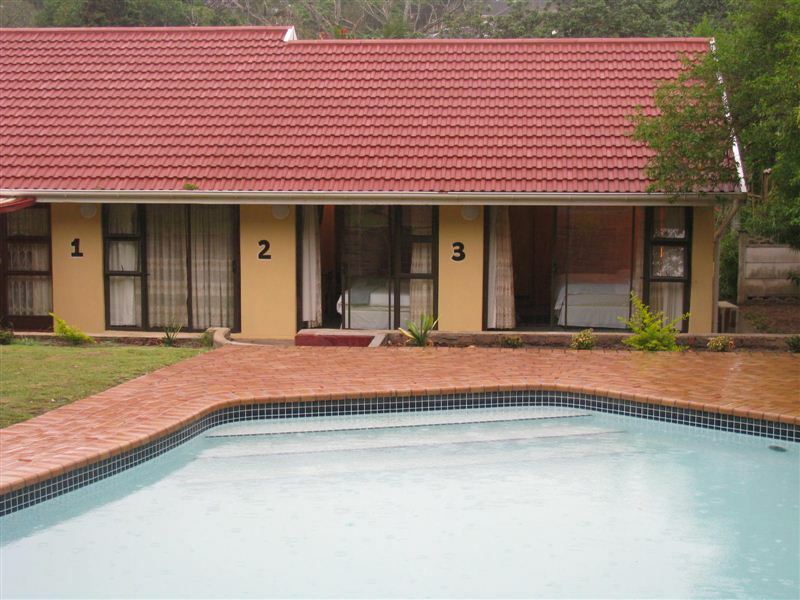 Facing swimming pool. 2 Room (Room 4 and 5) with king size beds that could be separated into twin beds. 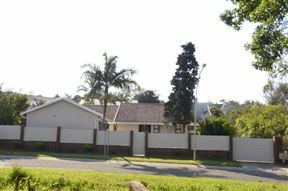 Has Tv with Dstv commercial channels and popular channel 161. 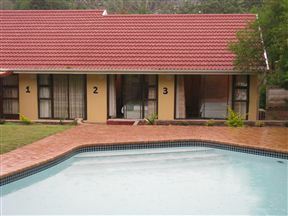 Offers tea/coffee making facilities, free Wi -Fi, bar fridges, heaters, fans. 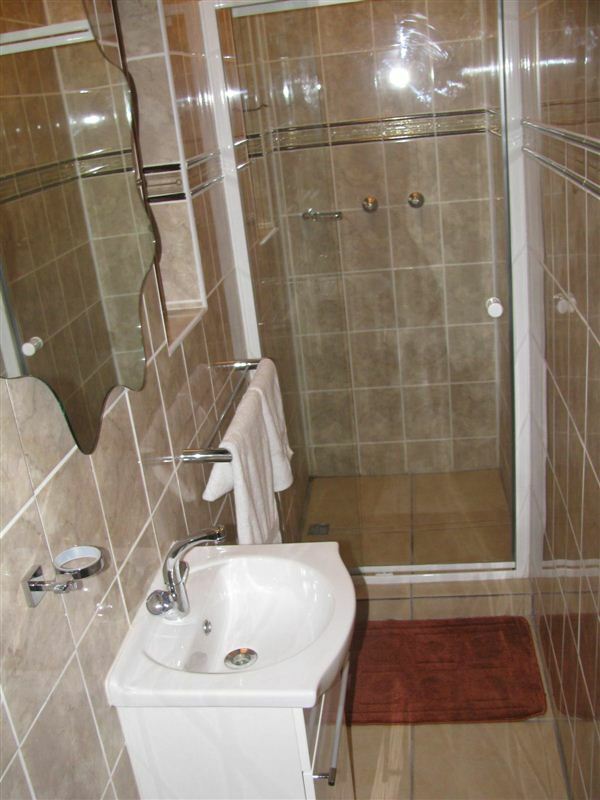 Has en -suite with showers. A unit with 2 bedrooms, one with king size bed and one with double bed, linen provided. Lounge with sleeper couch and a single bed. 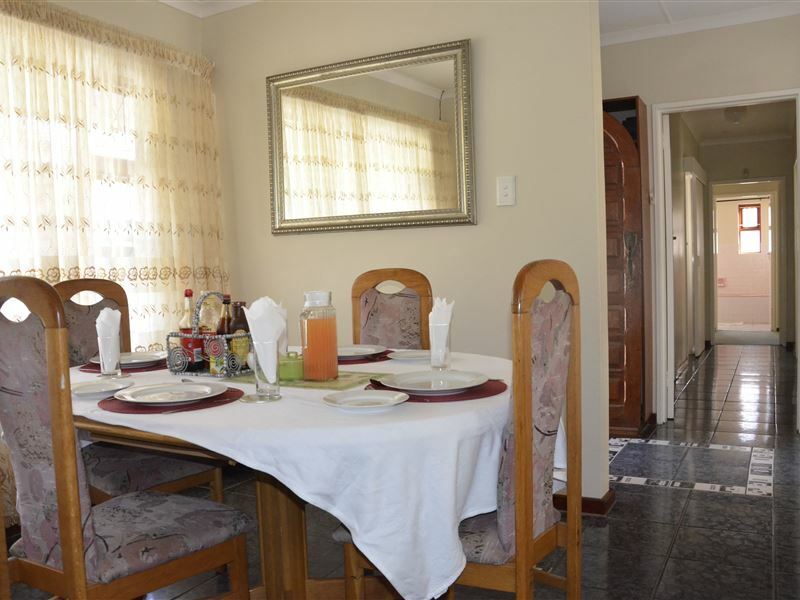 Have kitchenette with all the kitchen facilities. DsTv with hotel channels.The unit is serviced everyday.